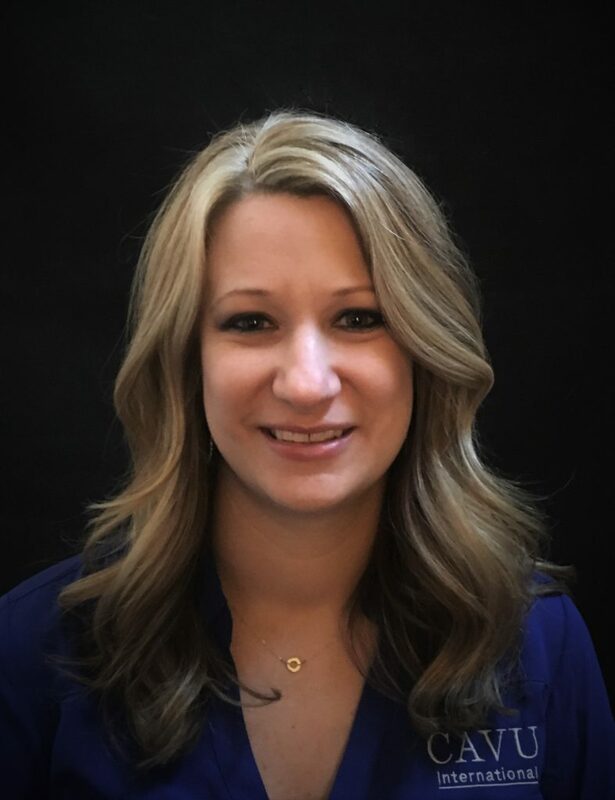 Haylee Wiseman is an ambitious, dedication and disciplined financial professional, who utilizes a proactive approach to create, build and manage global accounting teams. Her latest success involved setting up 14 corporate entities in 9 countries on 5 continents. She was at the center of communication as liaison with tax, treasure, and legal groups to translate knowledge to help close gaps on local and International requirements, supporting revenue growth from $5M to $80M dollars within a short time frame. Among Haylee’s unique qualifications are 15+ years of work experience, including roles as Bank Officer and Operations Manager, Mortgage Loan Officer, Risk Assessment Manager with Midstream Company and Director of Accounting and Finance with an international consulting company. Haylee holds a Bachelor’s of Science in Mathematics from Northeastern State University in Oklahoma.